The Royal Agricultural Society of WA (RASWA) is proud to host WA’s finest food and beverage competitions, the Perth Royal Food Awards. These competitions encourage and reward excellence within the industry and entrants have the opportunity to benchmark and promote their award winning products. We enter the Perth Royal Wine Awards each year as we see it as an opportunity to promote our wines. 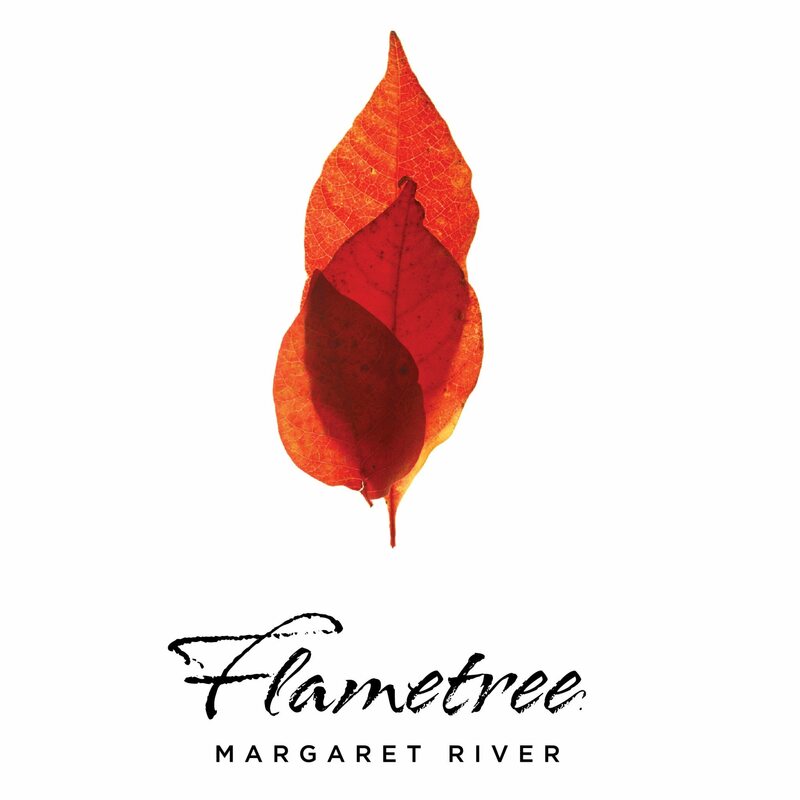 The awards we have won over the past few years are an extremely beneficial way of showcasing the quality of our wines and of the Margaret River Region. After winning at the Perth Royal Bread & Pastry Awards, it was wonderful to be recognised for our quality and standards. The additional promotional opportunities gave us sales above anything that we had expected. We enter the Pert Royal Beer Awards each year as we are extremely proud of our products and believe these Awards are a prestigious platform to show off the goods we work so hard to create. It's great to achieve recognition in WA as it puts our Swan Valley brewery on the map.